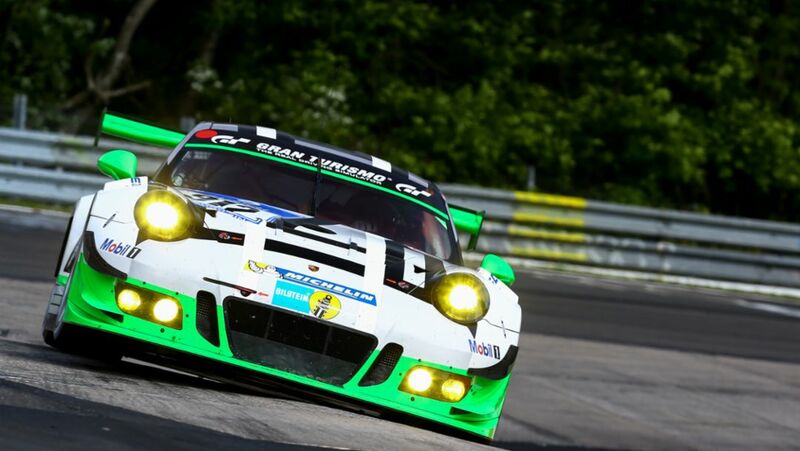 On the finish straight of the 2016 motorsport season, Porsche will field the 911 GT3 R at two sports car classics in Asia. 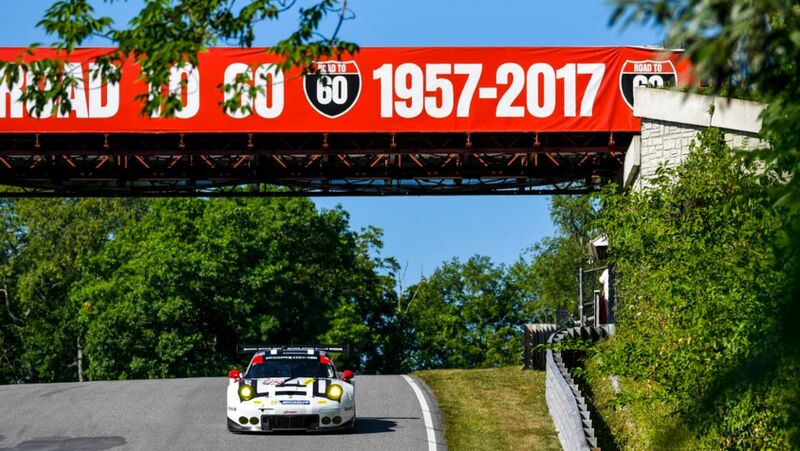 The #911 Porsche 911 RSR has scored sixth place in the GTLM class at round seven of the IMSA SportsCar Championship in Lime Rock Park. 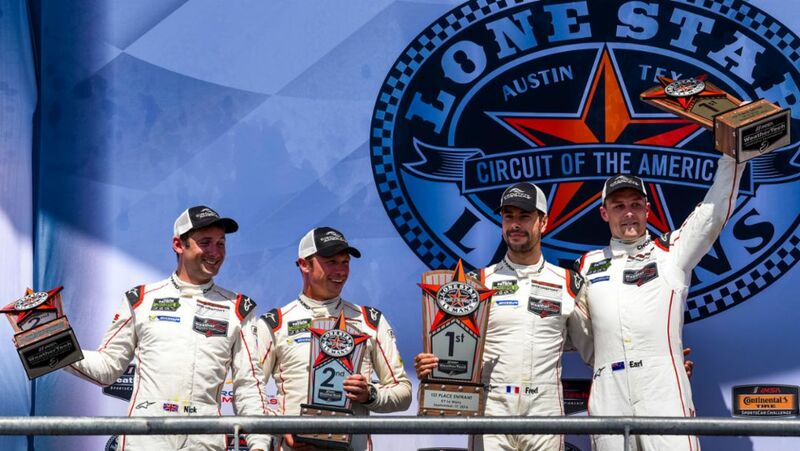 At round six of the IMSA SportsCar Championship at Bowmanville, the #912 Porsche 911 RSR fielded by the Porsche North America factory squad has secured position six in the GTLM class. 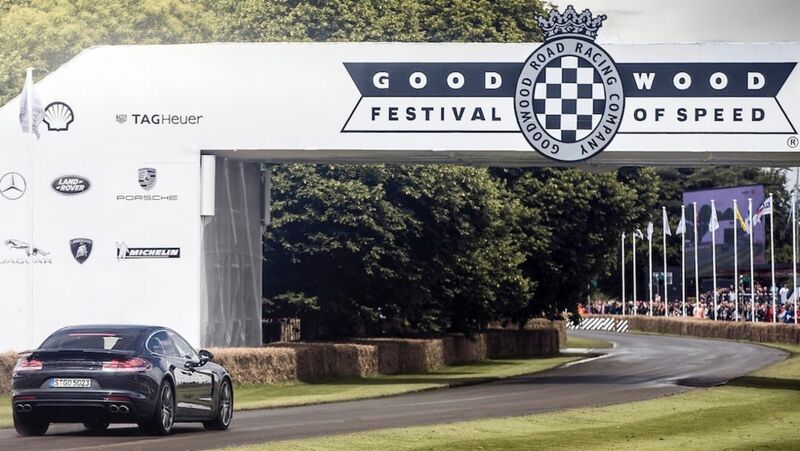 Five years and more than a million miles after it began its engineering journey, the new Panamera, in its final prototype form, has appeared at the Goodwood Festival of Speed in Great Britain. 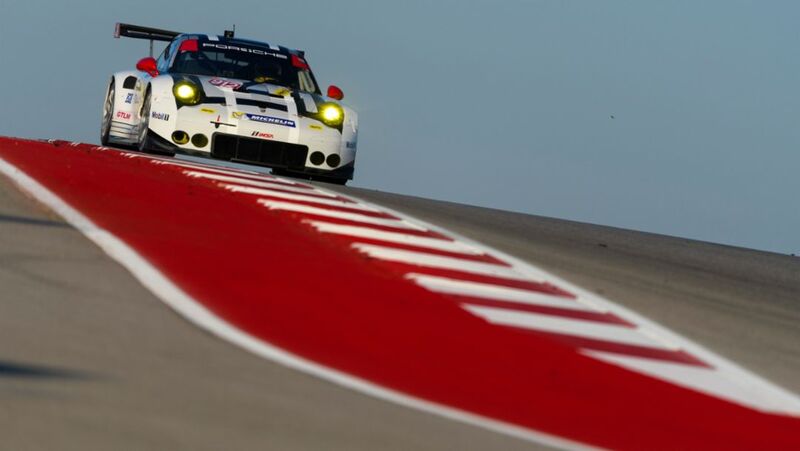 After the break in racing due to the 24 Hours of Le Mans, the IMSA SportsCar Championship picks up the pace again. 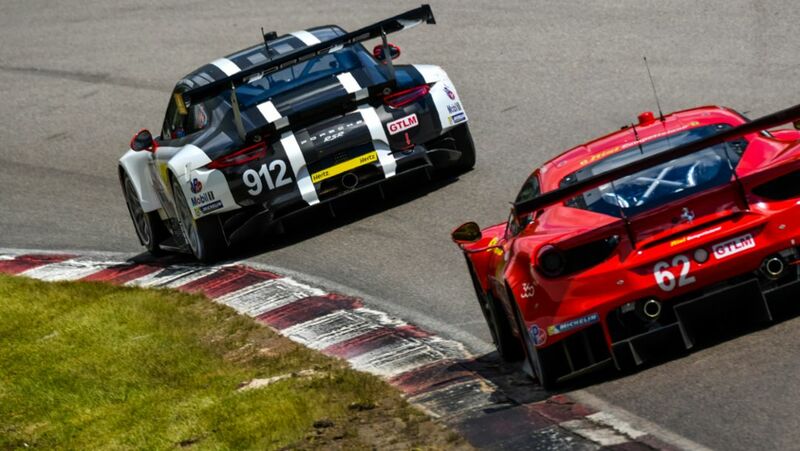 One of the most storied sports car races in America will be contested on 3 July in Watkins Glen. 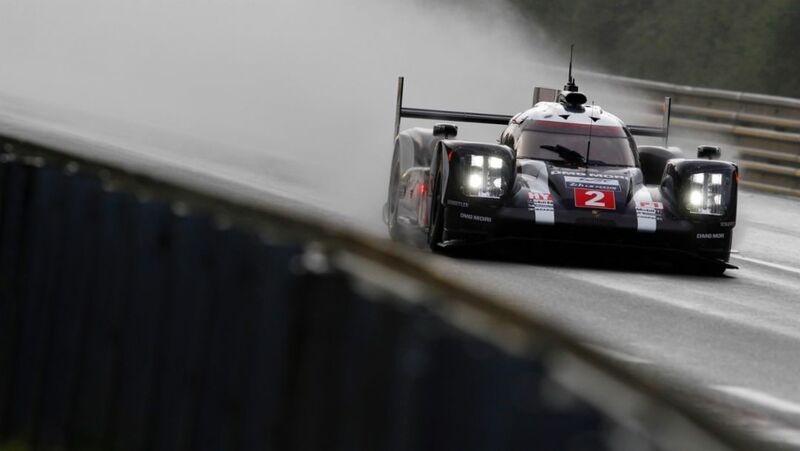 The Porsche Team with the innovative 919 Hybrid has secured the 18th pole position in total for the brand at the Le Mans 24-Hours. 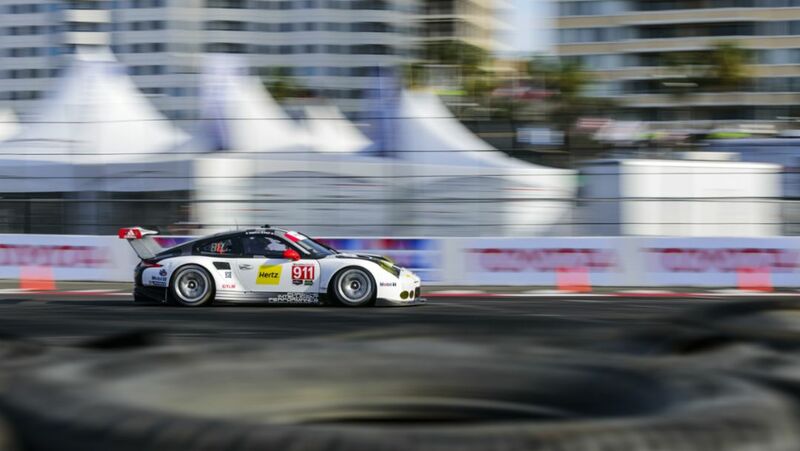 The best Porsche 911 RSR takes up the prestigious race from the fourth GT grid row.